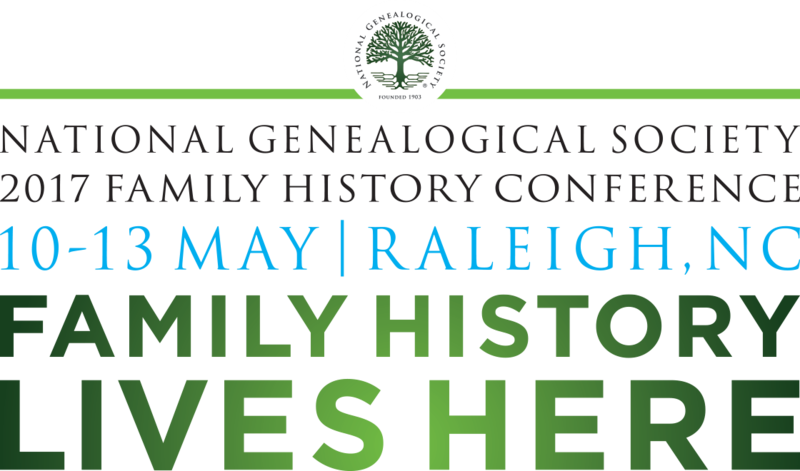 Arlington, VA, 15 JUNE 2016— Effective 15 June 2016, you may now reserve accommodations for the National Genealogical Society’s thirty-ninth annual Family History Conference, Family History Lives Here, which will be held 10-13 May 2017 at the Raleigh Convention Center, 500 S. Salisbury Street, Raleigh, North Carolina. Throughout its history, North Carolina has been home to a diverse population, including Native Americans and those who trace their heritage back to Europe and Africa. During colonial times, it was one of a few colonies that embraced religious diversity, welcoming Quakers, Huguenots, Methodists, and Moravians. It is a land rich in cultural traditions. From the lighthouses on the outer banks to the falling waters on the Piedmont, to the dramatic overlooks in the mountains, this land calls us back to take a closer look. The Tar Heel story is vibrant, shared through the words of each family, and recorded in the wonderful records, manuscripts, and artifacts preserved in the numerous North Carolina archives, special collections, museums, libraries, historical sites, and societies. 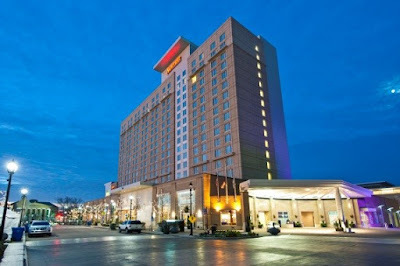 NGS offers attendees three discounted hotels, convenient to the convention center. The Raleigh Marriott City Center hotel is across the street from and connected via an underground walkway to the convention center. 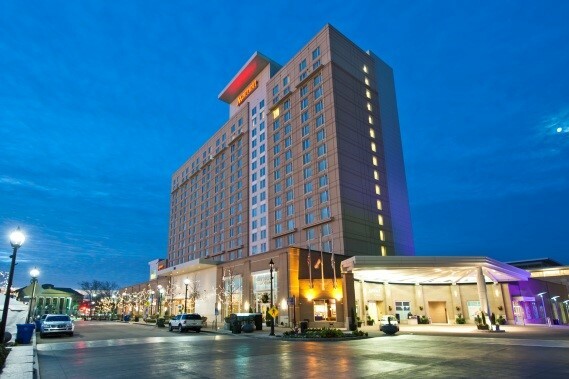 Conference attendees may also stay at the nearby Sheraton Raleigh Hotel or the Holiday Inn Raleigh Downtown, which are located a few short blocks away. Hotels will begin accepting reservations for the conference on 15 June 2016. Since past experience has shown that conference hotels tend to fill quickly, early reservations are recommended. Attendees must request the NGS Family History Conference rate when making phone reservations. The hotels are offering the NGS rate three days before and three days after the conference so participants can do research or go sight-seeing in the area. Please check the hotel websites for cancellation rules and additional amenities. Full details and links for NGS discounted online reservations can be found at conference.ngsgenealogy.org/accommodations. Come early and take advantage of the outstanding research facilities across this state. The State Archives of North Carolina and the State Library of North Carolina are brimming with books, records, and more that will define the parameters of your family story. Each will be offering extended hours during the conference. Take advantage of the online finding aids. Begin to think about families of interest and plan your research. Both venues are just a short walk from the Convention Center and hotels. With four days, 150+ lectures, and 100 exhibitors, the NGS 2017 Family History Conference promises to be a great opportunity for family historians to advance their research, hone their skills, and network with fellow genealogists.